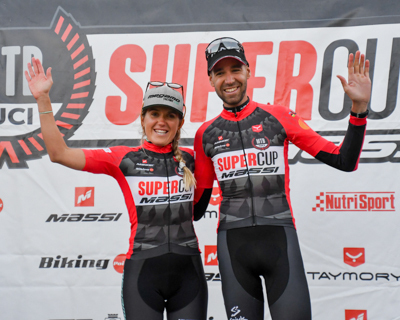 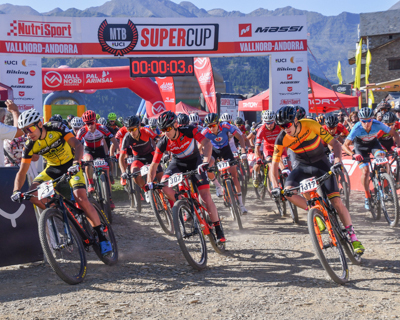 The MTB SuperCup Massi is a prestigious high-level XCO circuit made up of four UCI HC and C1 category tests. 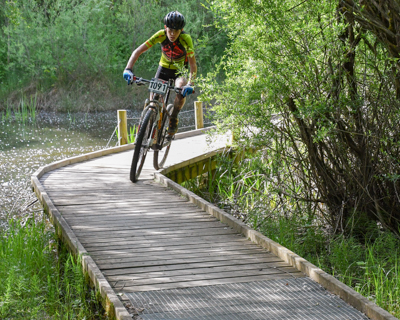 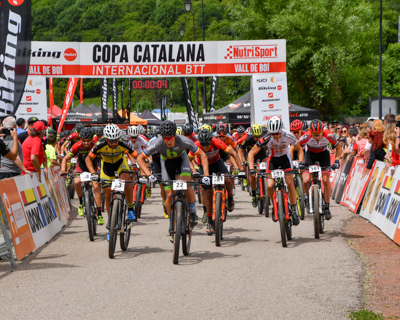 A circuit that will score for the Catalan International Biking Point BTT Championship with a higher score than the rest of the tests according to their highest level. 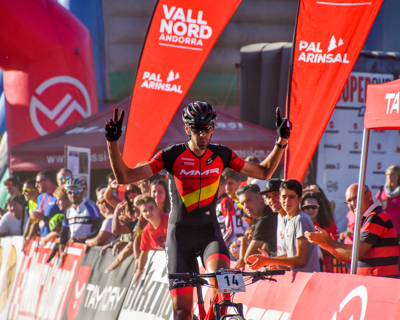 It is exclusive to the categories Elite, Under 23 and Junior and will have a specific classification. 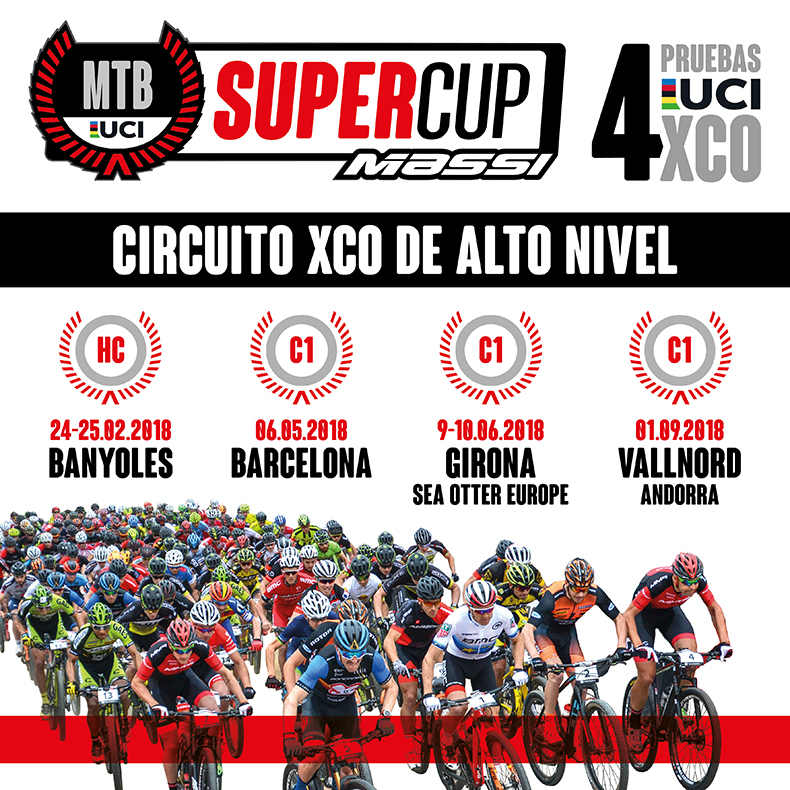 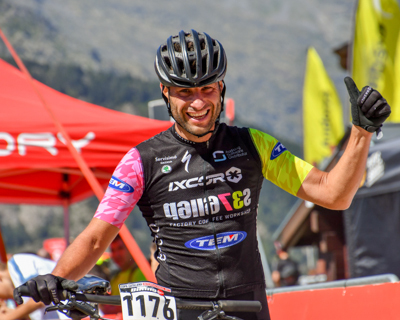 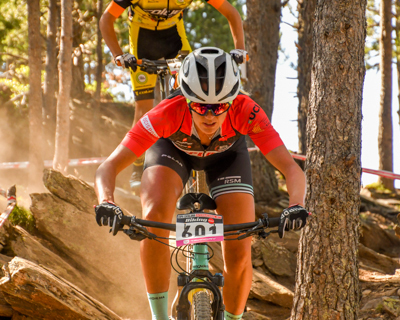 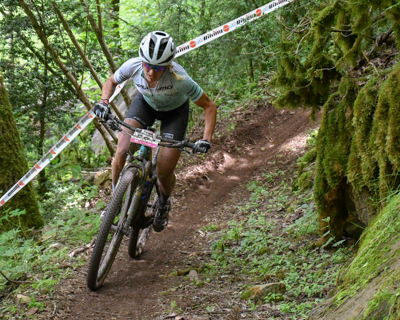 This is the most prestigious XCO circuit in Southern Europe and, together with that of the International Catalonian Cup, one of the most UCI points distributed around the world.